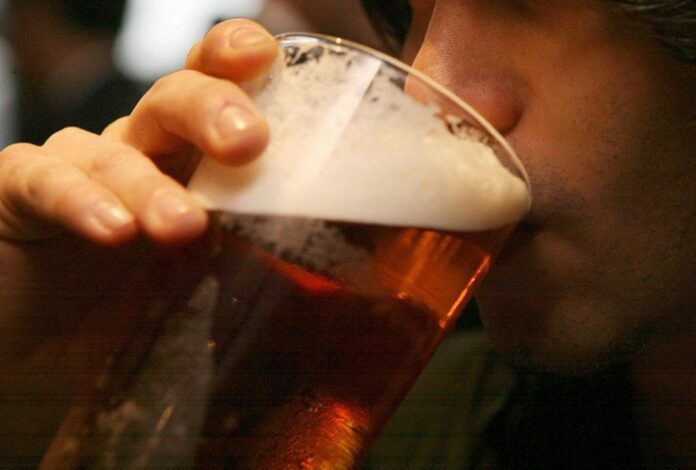 Nine in every ten people with alcohol dependency in Coventry are not attending any treatment programme to stop drinking. The latest figures from Public Health England show that 88% of alcohol-dependent residents in the council did not go for any therapy in 2016-17. This proportion was better two years earlier when 84% did not receive psychological treatment. Public Health England estimates that Coventry had 4,770 people suffering from alcoholism based on a national survey of 7,500 adults across England. Among those who attended therapy in Coventry, 37.1% completed the treatment successfully, according to the latest figures, from 2016. The rate of recovery in Coventry was below the average for England, where 38.7% of the patients quit drinking thanks to the therapy. Top of the ranking was Slough, where 71% of the patients did not have any relapse. Milton Keynes was at the bottom, with a rate of success of just 17%. Previous articleExciting plans unveiled for Upper Precinct’s tranquil transformation.